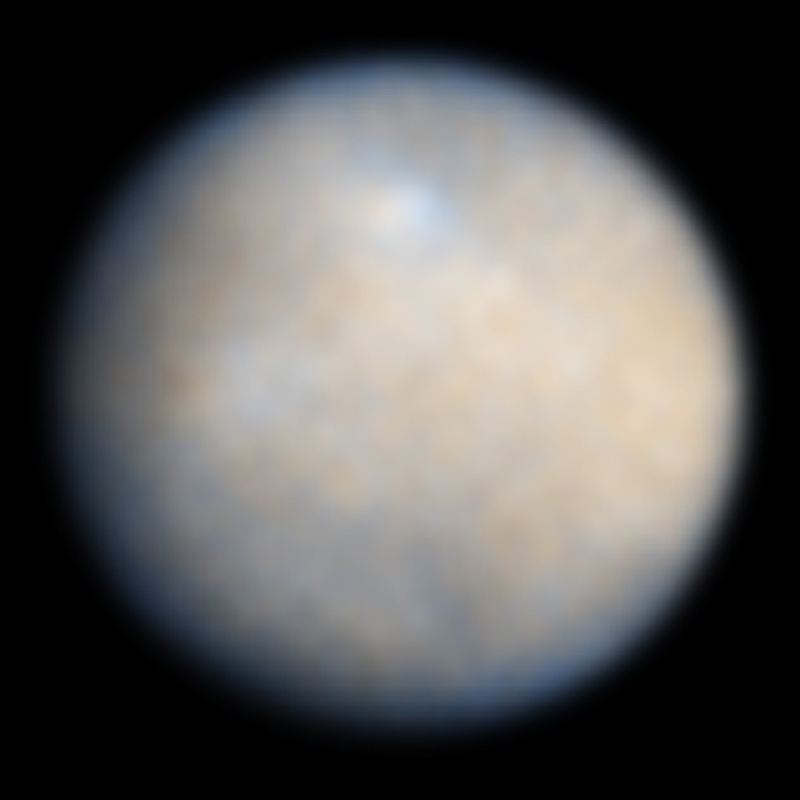 The larger and smaller white spot, along with that dark groove-looking formation near the bottom of the second image are some of the more intriguing puzzles, and perhaps this will help us better predict what they are over the next 15 or so months. The press release shows two good examples of our Earth-based observations compared to those taken by Dawn. 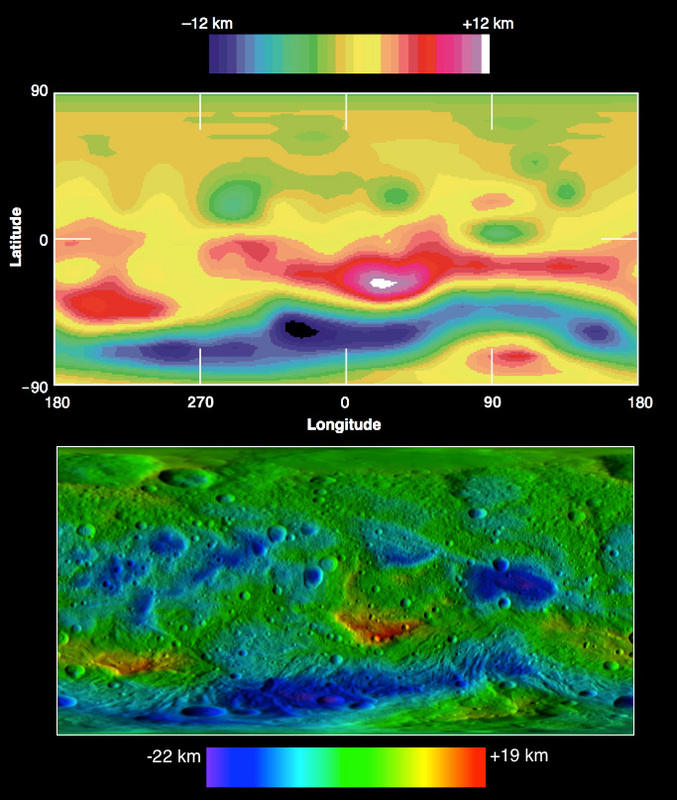 Vesta's topographic map is one of them. The Earth-based image is, of course, the one on top.